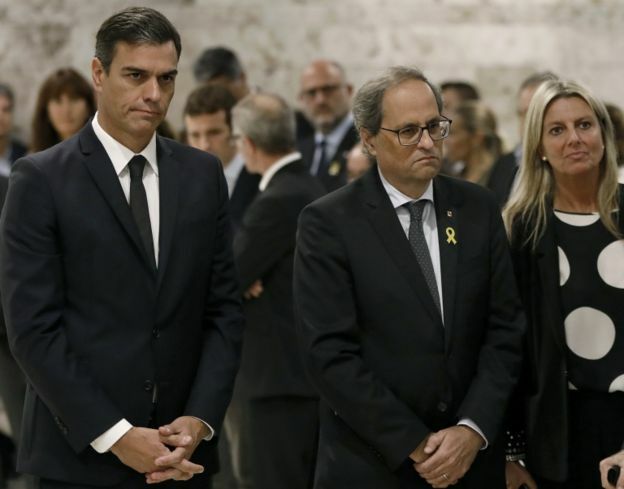 Leading Spanish political and cultural figures have been attending the funeral in Barcelona of soprano Montserrat Caballé who died on Saturday aged 85. 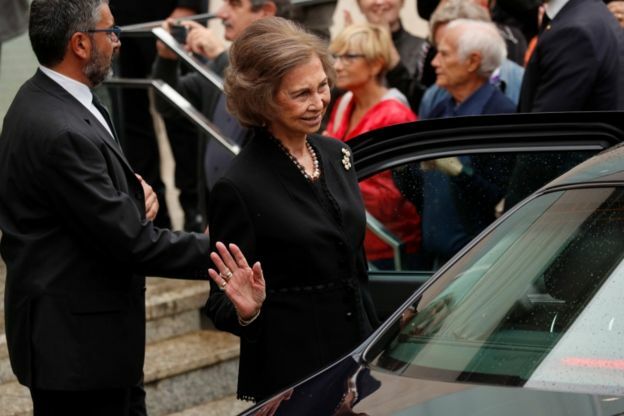 Prime Minister Pedro Sánchez and Queen Sophia were among those that gathered in the Corts district of the city, capital of the Catalonia region. 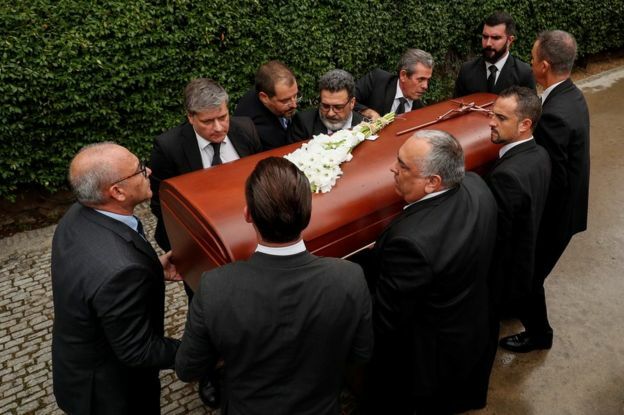 Caballé, who was from Barcelona, is being buried next to her parents. Her duet with Freddie Mercury became the signature song of the 1992 Barcelona Olympics, BBC News reports. Over a career that spanned 50 years, she became an international superstar, famed for the beauty of her voice and her dramatic interpretation. Later came the Metropolitan Opera, San Francisco Opera and Vienna State Opera.Representatives from the Gran Teatre Del Liceu, the Barcelona theatre company she first performed with as a child, also attended the funeral. The singer had been suffering from health complaints and had been admitted to hospital in Barcelona last month. She was diagnosed with a brain tumour in 1985 and had treatment for a heart problem in 1993.